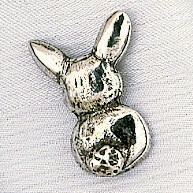 Our bunny lapel pin is a whimsical depiction of the backside of the Easter bunny with the floppy ears and little bunny tail. 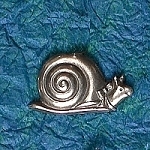 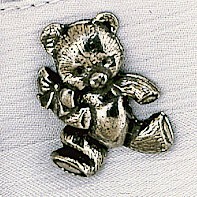 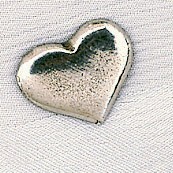 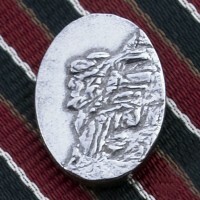 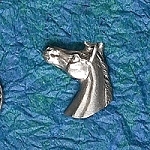 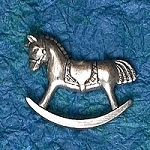 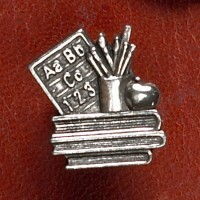 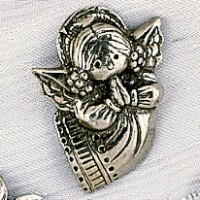 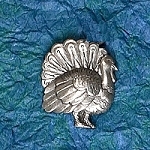 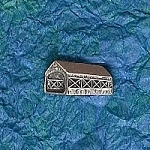 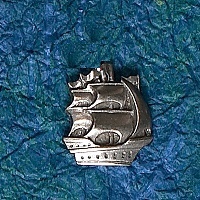 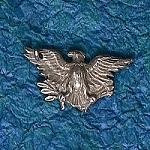 This pin is hand cast in authentic pewter, antiqued, and polished to a bright finish. 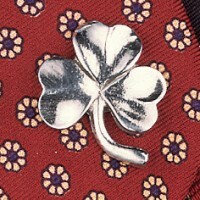 Wear your pin on a bag, lapel, or hat. 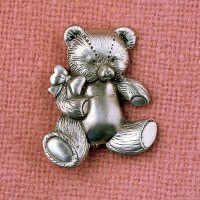 Give the pin to a friend or child for Easter! 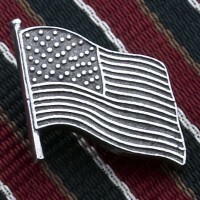 Made in the USA by our skilled craftsmen.